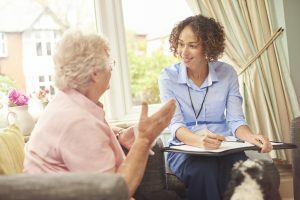 How Do You Sell Care Management to Elderlaw Attorneys? Starting or sustaining an aging life or care management business depends on selling care management to customers who will buy will your product /service. These are customers like adult children of aging parents who will purchase your care management services/products directly because their hair is on fire. But your business ‘s financial success also depends on the third parties who will refer these sometimes-desperate adult children and their aging parents. These would be defined as professional client representatives or “third parties”. They include good targets who will refer elders and their families to you in you have a really good marketing campaign to reach them. This ” golden” group includes elder-law attorneys, trust officers, upscale assisted living and concierge physicians. More third parties for you to contact to grow your business include county and state senior services senior services, information and referral agencies in each county, funded by the Older Americans Act, hospital-based care managers, and physicians, including geriatricians and internists. .The more elder law attorneys who will refer adult children to you, the better the chances of your financial success at your GCM or aging life business. 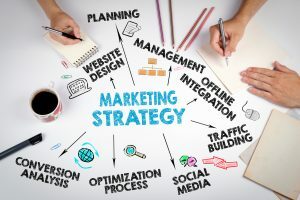 But how do you design your marketing campaign? Once you make an appointment with an elder law attorney, how do you sell your services or products to him? First, You describe the facts about services and position your business so show them you are the best care management agency in your area to serve her or him. But what is most important is you show the elderlaw attorney how using your agency will benefit him or her in his or her practice and what is your value as a customer. 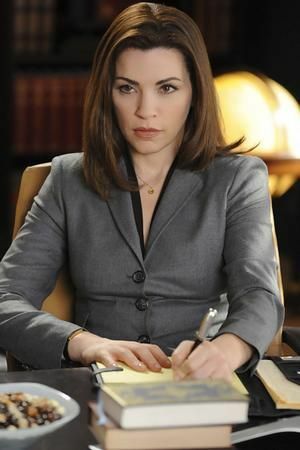 For example, elder law attorneys are skilled in their field but not working with dysfunctional ofter very difficult families rife with divorce, sibling rivalry, the entitled parents who did not care for them and now they are expected to care for that parent. Care Managers are skilled in dealing with these families. Here are some benefits you can show an elderlaw attorney you can offer her or him by referring to you. 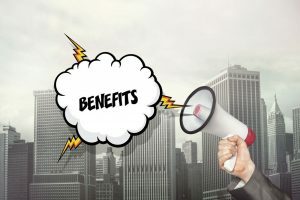 Find out many more benefits your care management skills care managers bring to an elder law attorney and other key third-party targets you meet with to garner their business and referrals. When An Adult Son Calls for Your Services Do You Use Benefits or Features? Think about your last few marketing campaigns. Look over some of the emails you sent to prospective customers or the social media updates you made promoting your brand-new product or service. Read over some of the blog posts you published or sales pitches you made to inquires. How much of this promotional content focused on what your product does? When it comes to marketing, there are two primary approaches you can take. The first focuses on what your product or service is or does – including all the shiny bells and whistles you’ve worked so hard to develop. The other focuses on how your product or service will improve users’ lives. Let’s look at the products you suggest to care management clients. Which of these approaches do you think is a more effective approach for the seniors you serve when you find they need these products to improve their lives? Take a look at the list of features below, taken directly from current advertising and marketing materials. American Lifetime Self-setting clock for seniors with dementia that is the only one of its kind to include 5 multi-function alarms, with the option to set reminders to take medications throughout the day. Each is a feature-a factual statement about the product or service being promoted. But features aren’t what entice customers. In your case, your customer is a senior or more likely an adult child. That’s where benefits come in. A benefit answers the question “What’s in it for me?, or what will help my parent or me the caregiver”. 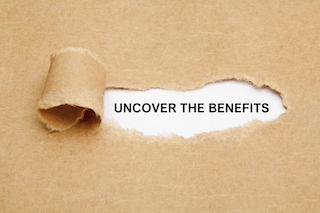 You need to use the product’s benefit not feature to show customer/client why the product is of value to them. This is where most businesses go wrong. So look at these well developed senior products again with their benefits. The benefit of the Jitterbug phone larger text. Older people also have diminished eyesight and have a hard time reading small text on phones so they can actually better use the Jitterbug phone. Seniors also can have medical emergencies and forget telephone numbers or get lost and the urgent response button gets them one person who will act like an old fashioned operator and connect the call to the right number, making them safer. The best way to understand the true benefit of your product or service or to answer the “What’s in it for me?” question is to focus instead on results. A customer’s perception of each feature’s results is what attracts him or her to a particular product or service. Most care managers tell the potential client the feature is an assessment. Clients or your customers have no idea what that is -not being a social worker or an RN. They are just a desperate long-distance son or daughter. To Start an ALCA or Geriatric Care management business, you must do- do marketing and public relations. ( usually social workers and nurses have never done )Here is a helpful start – a beginning of PR Marketing Checklist. This list was created by legendary former GCM Merrily Orsini, who created the model for Senior Bridge, now Humana, from her own ultra-successful Geriatric Care Management business in Louisville. 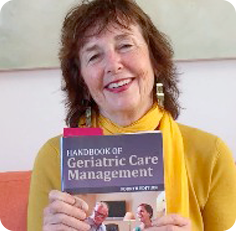 She authored the chapter, Marketing Geriatric Care Management, inHandbook of Geriatric Care Management Fourth Edition. Orsini now owns Corecubed a Marketing Agency for Senior Marketing Merrily Orsini for more information. Research competition, develop key differentiating features, develop brand-positioning statement, and develop business names, graphic design for the logo. , colors for business communication Consider consulting a branding firm. 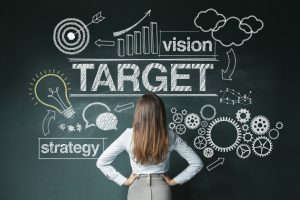 Identify targets ( elderlaw attorneys, assisted living, concierge physicians, trust/wealth managment departments) in your services area Research develop prospect profiles, mailing lists, key factors in specific communication messages per target audience. Add to marketing excel sheets. If you really want to run a GCM business that makes money by targeting concierge clients and understanding how to market to them- then you don’t want to miss this free training.